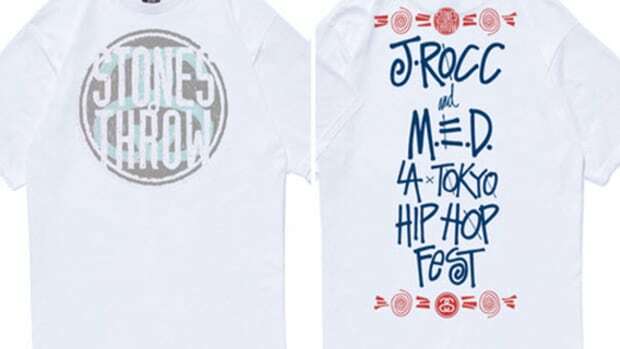 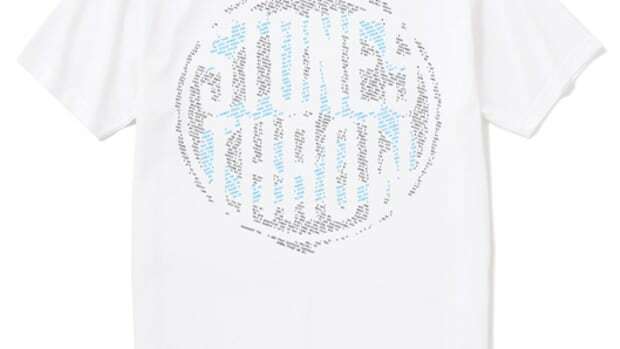 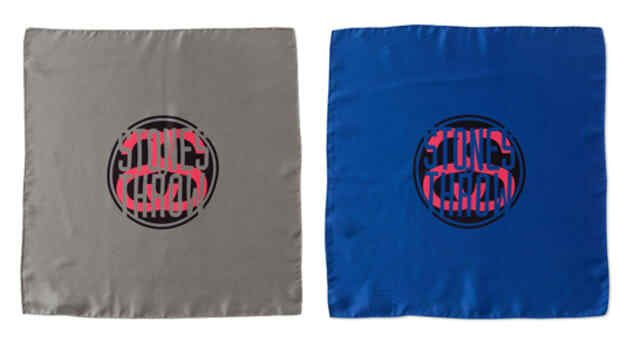 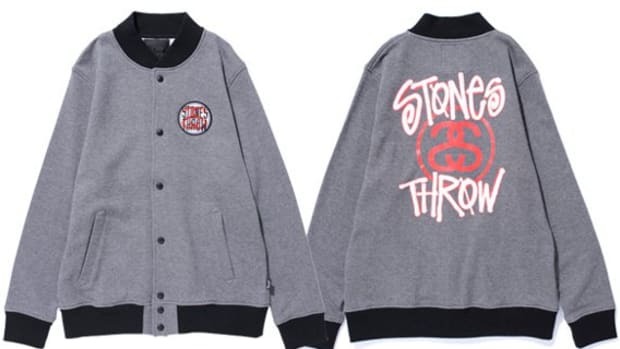 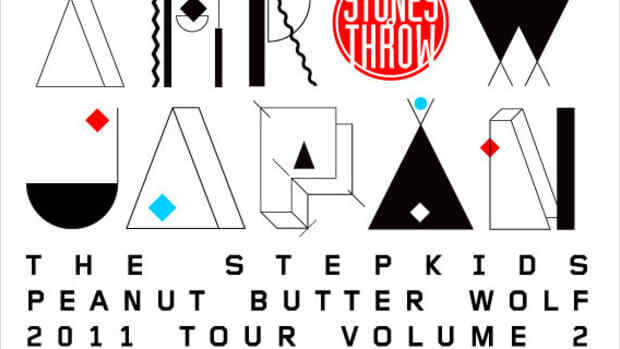 Stones Throw is back for another Japan Tour and this time around they are getting an opportunity to set up a pop-up shop in United Arrows Harajuku store, right inside the United Arrows & Sons store. 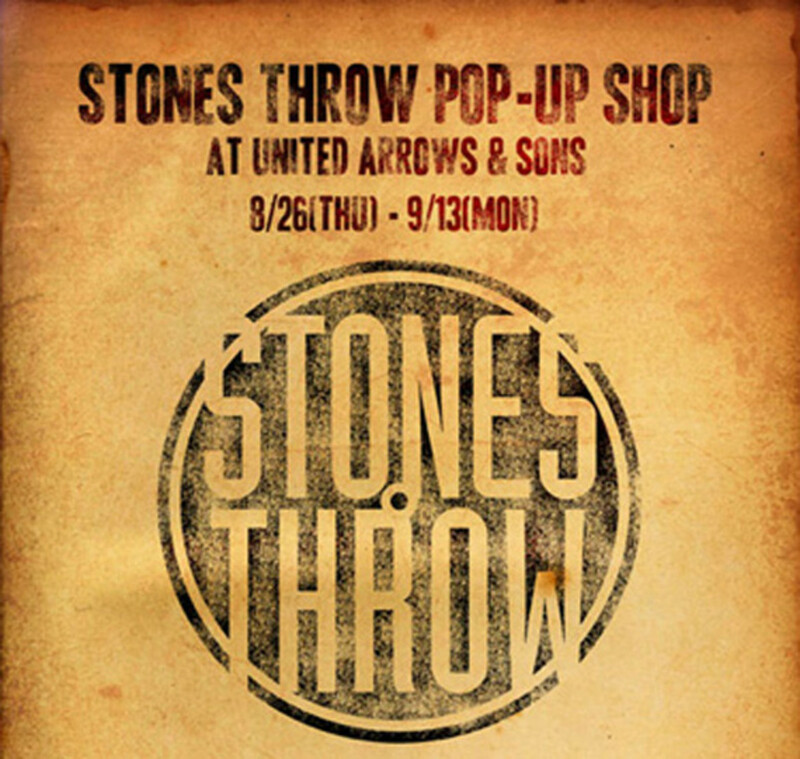 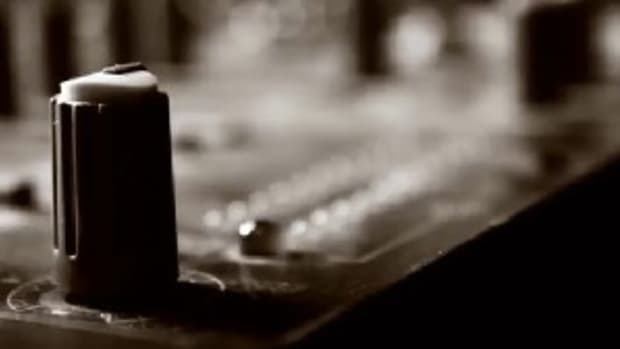 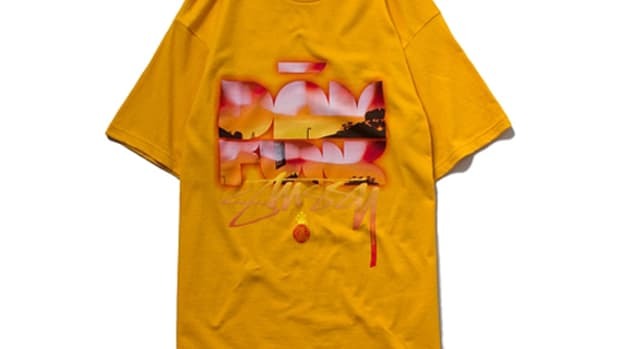 The pop up store will have many items released by Stones Throw including records, CDs, rare musical memorabilia as well as apparel and accessories. 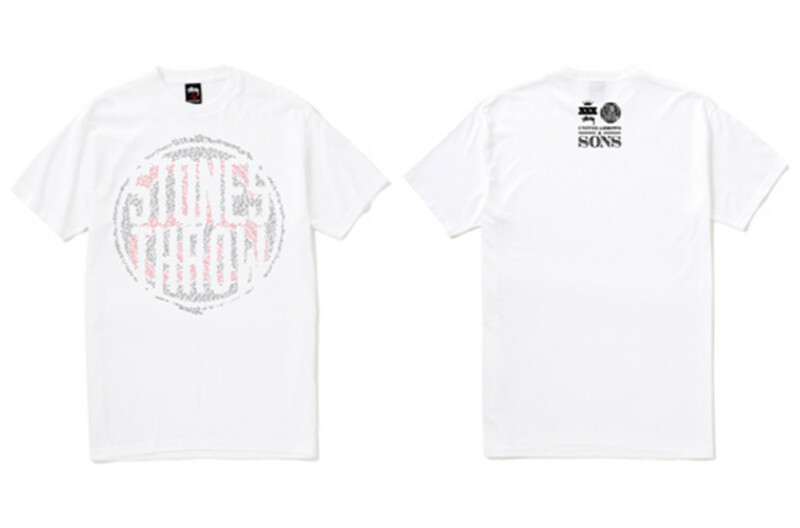 There will also be the Stones Throw x United Arrows & Sons x Stussy t-shirt available which was custom made for this occasion. 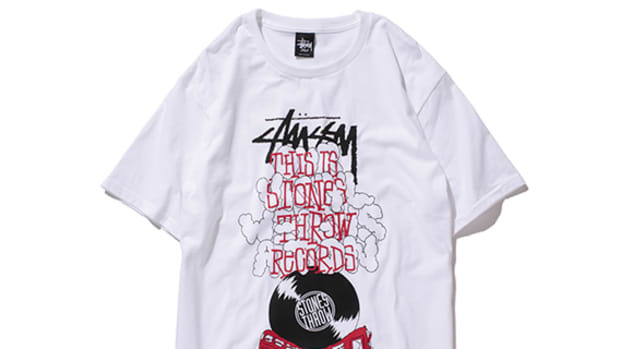 Other items will include novelty mix CD which will be given as a gift to customers who purchase items in the store. 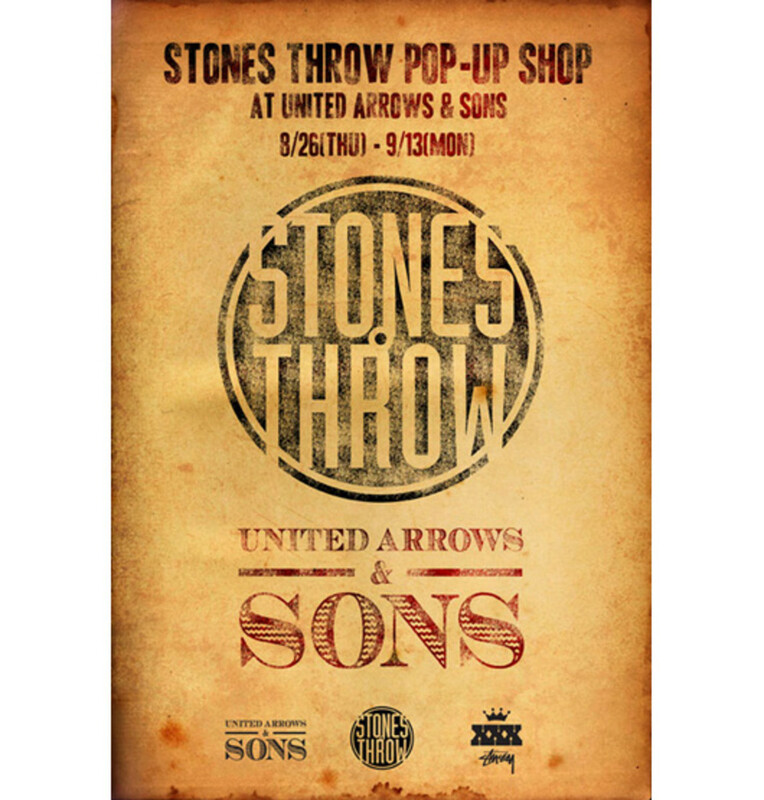 Be sure to pop over between Thursday August 26 and Monday, September 13 if you are in Tokyo.